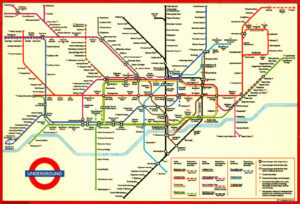 I was reading an article this morning about what London’s Underground map can teach us about design. 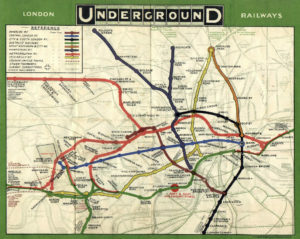 It tells the story of Henry Beck, an engineering draftsman, who transformed an accurate visual representation of the Underground’s map into a simple depiction that focused solely on users’ needs: ‘Where do I get on and off’. When you eliminate all the extra details that do not communicate this, it becomes more effective. As you see in the above examples, the new map uses the existing geography as a reference only. All the lines and stations are depicted with symbolic representations that are based on a geometric grid and are spaced evenly to make it easier to comprehend. And it worked. Testing showed that users preferred the new depiction. It was more visually appealing and easier to understand. Design success. Now, cities across the world use the same system for their metro maps. Now, think about your own communications challenges. What can we learn from this? 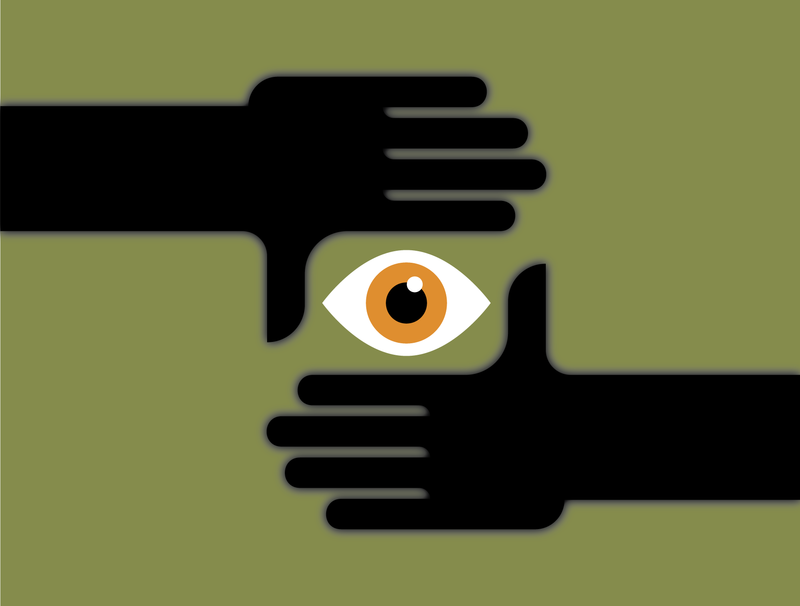 Focus: Think about what communications goal you are trying to accomplish and what your target audience is looking for. These need to align. Simplicity: Remove all details that would get in the way of your communications goal. Viewpoint: Consider all perspectives. Users are not all the same. Is there a way to customize the message to better meet each individual’s needs? If so, try to accommodate this. These are foundation design goals that I try to utilize when working on all projects, whether online or in print. But it’s not the only elements needed. It also needs to get attention. A design that is so boring that it gets ignored will fail as well. It’s a careful balance that I’ve learned from over 30 years in the design business. Have a project I can help with? Just let me know here.